First Look Ra.One – The Character that is! It has been the best kept secret in Bollywood and nobody got an early peek! 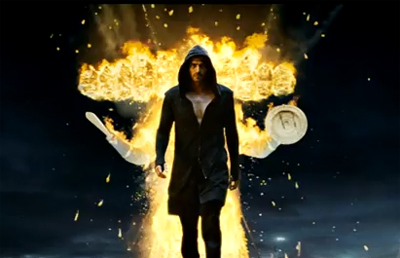 We are talking about Arjun Rampal’s look as the title character in the epic Ra.One! You have so hit play and are now saying I did not expect that! We will leave you to hit replay and just say stay tuned for even more of Ra.One only on BollySpice.com!